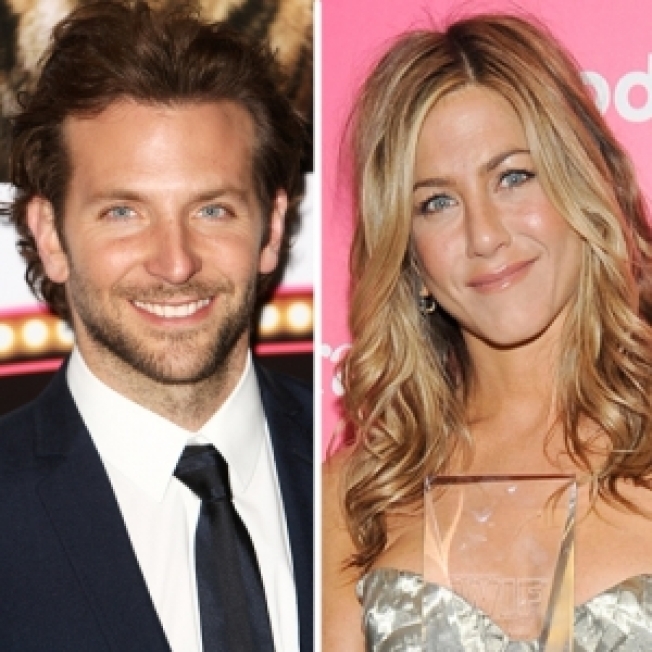 Are Jennifer Aniston and Bradley Cooper dating? The "He's Just Not Into You" co-stars met for a meal on Thursday that seemed suspiciously romantic, a source confirmed to Access Hollywood. The two had dinner at Il Cantinori in Manhattan, the source told Access. The single stars arrived at 11 PM and stayed for almost two hours. Jen and Bradley drank San Pelligrino water and dined on pasta, salad and filet mignon. According to the source, Jen is a regular at the upscale restaurant. Cooper wouldn't be the first "Brad" for Jen – the former "Friends" star was famously married to Brad Pitt before their 2005 split. Coincidentally, Cooper's ex-wife is named Jennifer. In May, Bradley denied previous rumors the two were dating, telling The Associated Press, "It's completely hilarious. I met her like three times [during 'He's Not That Into You']."